Located in an attractive riverside town in south-west London, Kingston University is close to the buzz of the capital while offering a peaceful atmosphere for your studies. Many courses at Kingston University are vocational. They are designed to prepare you for your chosen career by equipping you with work-related skills. As well as enjoying high quality teaching, you will also get the chance to gain valuable work experience in industry or commerce. Kingston provides the latest e-learning technology with 3,000 computers, free internet in halls of residence and across campus, and superb library resources. Students can tailor their studies to suit their interests or career goals thanks to the university’s flexible degree structure. 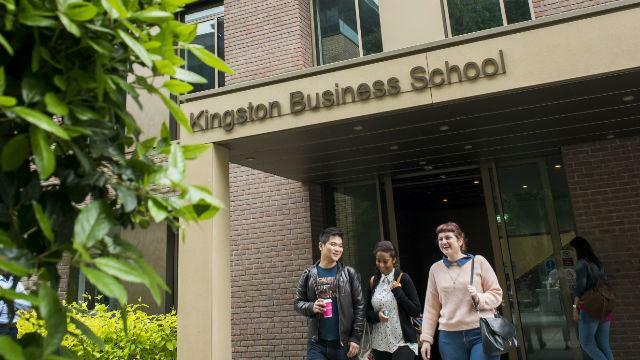 Kingston University is a centre of teaching excellence in the UK with strong links with industry, work placements, career skills within the curriculum to provide innovative, cutting edge courses. 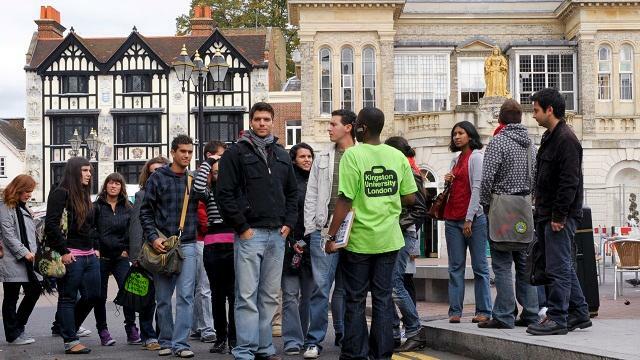 Kingston has a thriving, multicultural community of around 17,547 (as of 1 December 2017) students, including 2,892 international students from 140+ countries ranging from Afghanistan to Zimbabwe. 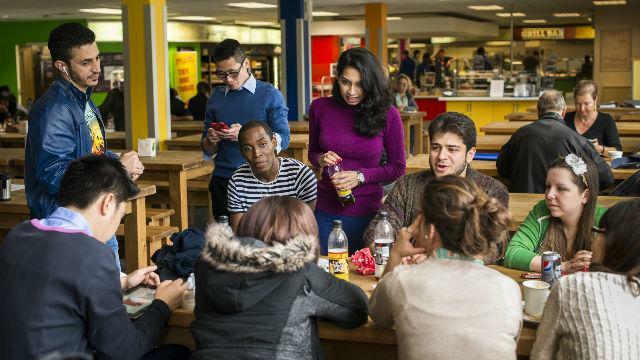 As well as meeting you at the airport when you first arrive in the UK, the university organises social events throughout the year to help you meet other international students. 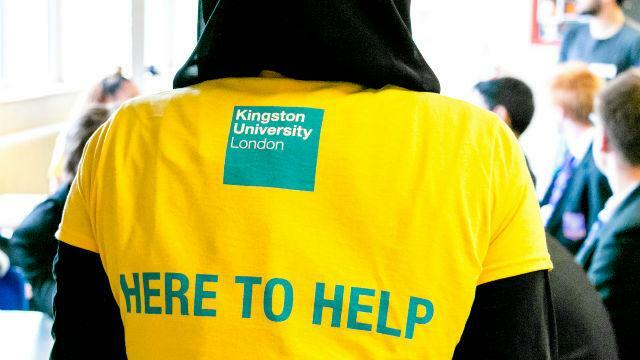 The Union of Kingston Students (KUSU) has over 100 active societies who organise and run weekly activities related to culture, faith, academia, arts, activities, liberation and campaigns. 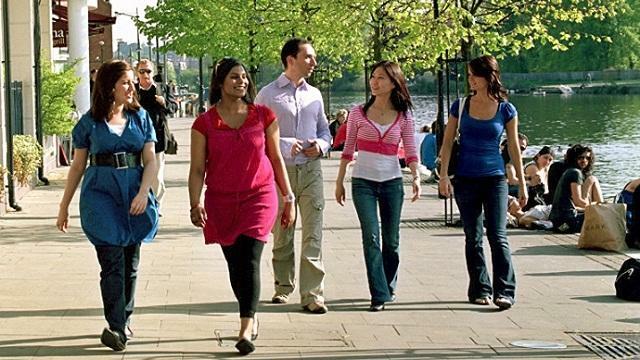 Approximately 5000 students join at least one society during their time at Kingston University. From A Cappella to Chess, Entrepreneurship to Pharmacy, Nigerian to Chinese, there’s bound to be something that you’ll want to get involved with! University accommodation is guaranteed for all international students and all high-quality halls of residence can be found close to the university campuses. KU Talent Careers Service will provide you with expert advice, from CV surgery to mock interviews and techniques. Additionally, scholarships are available for international students. 17,547 students, including 2,892 international students from 140+ countries, ranging from Afghanistan to Zimbabwe. More than 3,000 student – facing PCs across 4 campuses plus 383,000 print books, 400,000 e-books, 55,000 print and e-journals, 16,000 DVDs, CDs and vinyl, 216 laptops for loan to students. 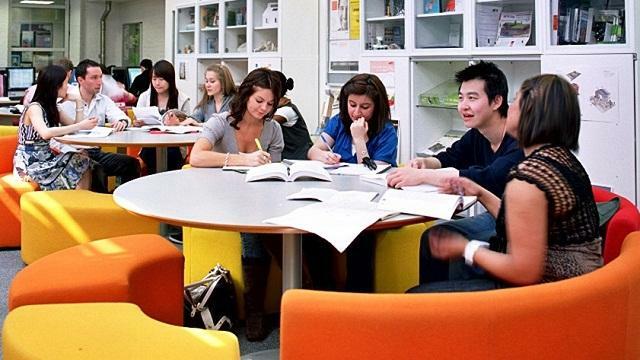 International scholarships worth £4,000 for each year of study to international students. 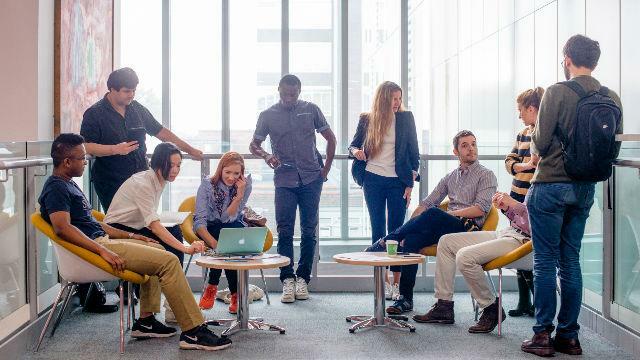 When considering other universities in London, the degrees in marketing were simply just that, general marketing - therefore I have appreciated the focused modules on brand development, design and management. I found that Kingston upon Thames was more of a community. I have been fortunate to have made friends from all over the world, opening my eyes to the cultural differences as well as realizing how truly similar we all are. I chose Kingston University because this tailored course forms the two most important parts of the Civil Engineering Industry. The quality of Teachers available is high in standard. In class and out of class support is high. I have enjoyed my course and have learned many new things especially in terms of my professional and technical development. The level of education was really high and to top standards.